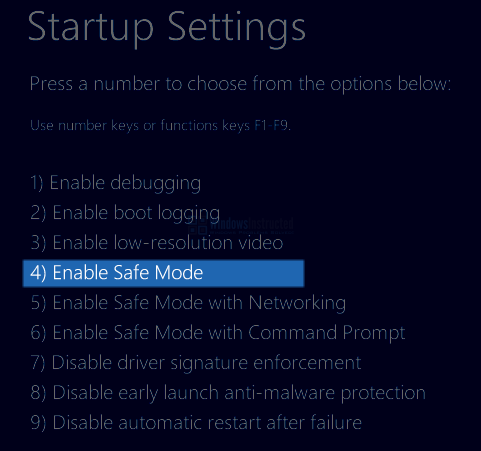 Safe Mode has been around for many Windows versions and can be quite useful to troubleshoot system problems if nothing else is working anymore, especially for solving Malware related issues it can be a great tool. In earlier Windows versions you could simply press the F5 key before Windows started loading, but many new systems do not support this anymore. 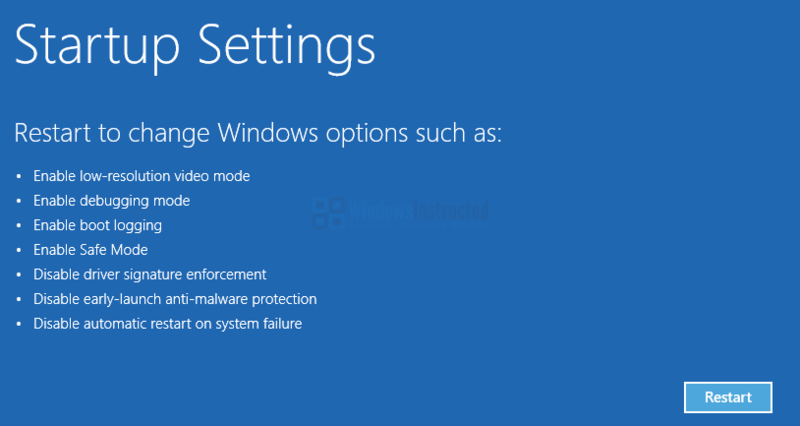 In this tutorial I will show you some methods of reaching Safe Mode in Windows 10. Please see the list below of which method you would need. 6. Then click on Startup Settings, you will be asked to Restart your system, click on the restart button. 7. Now press the 6 or F6 key, or any other key instructed by Windows to enable Safe Mode. 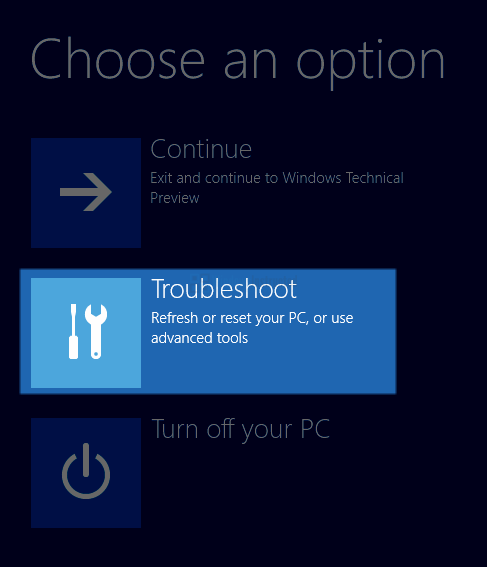 Windows will now automatically boot into Safe Mode. 2. a Run window should now appear, in that Window type “Msconfig” and click on OK or hit enter. 4. Click on OK and when prompted to reboot your system, reboot it. 5. You will automatically be booted into Safe Mode. 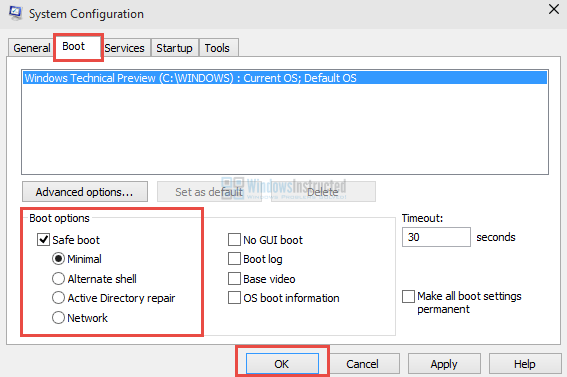 Method 3, 4 and 5 of how to boot into Safe Mode can be found on the Next page.